I am very impressed with the July Beauteco Box*. All their boxes have been fantastic since the website launched in May and I love the fact that you can pick from three different options each month and you always know what you are getting in your box. The element of surprise is gone, but... you won't be left disappointed :) To read more about the box, have a quick read of my May and June Beatuco Box reviews. In July I picked menu number 2 with four full size products and one sample. Impressive? Definitely! 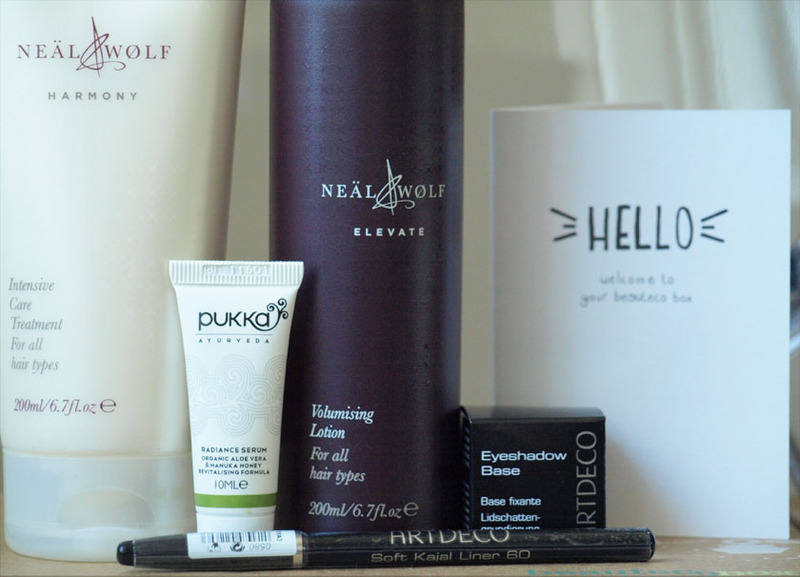 In my July Beauteco Box I received: full size Art Deco Shadow Base, full size Art Deco Soft Kajal Liner, full size Neal & Wolf Elevate Volumising Lotion, full size Neal & Wolf Harmony Intensive Care Treatment and a sample of Pukka Radiance Serum. 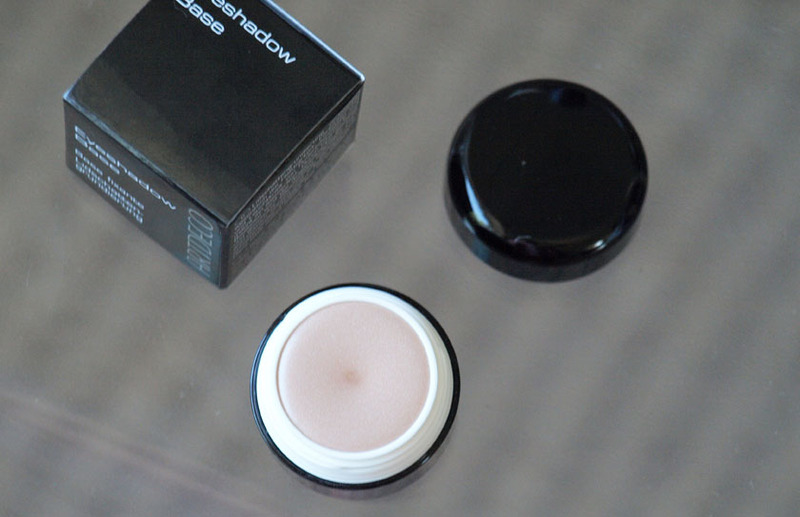 I always use eyeshade bases to prolong wear of eye products and I adore this little pot! The consistency is very nice and easy to apply and the overall quality is just as good as the Urban Decay Primer Potion. Believe it or not, but... I stopped wearing liquid liner! Me- the liquid liner addict! Who am I? ;) To be honest... I can't be bothered with it anymore, especially in summer. 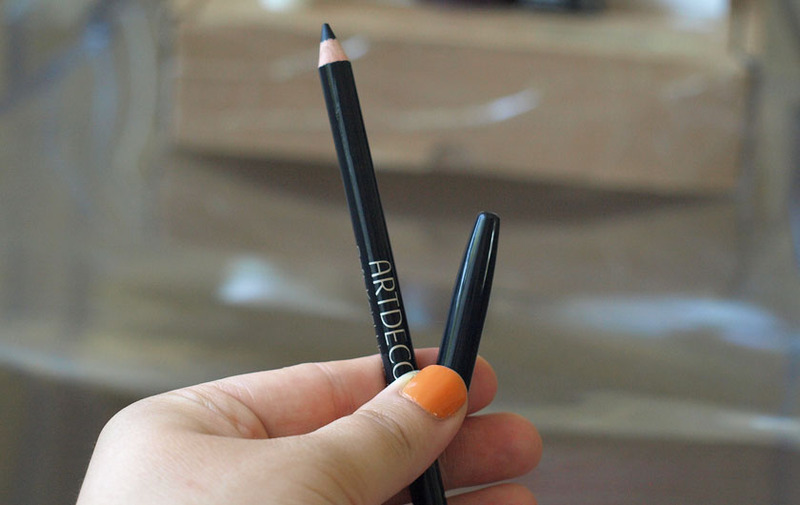 I have been using black or dark brown pencils instead and smudging them along the top lash line. The effect is soft and looks more natural. 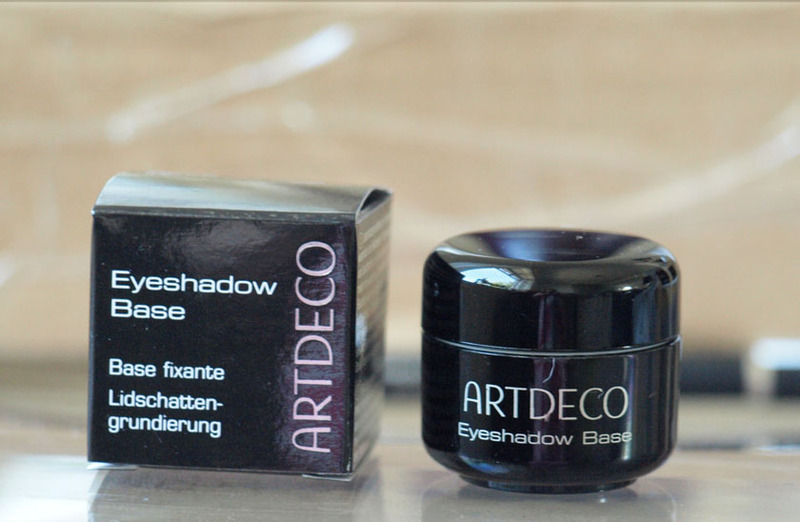 The Art Deco Kajal is very easy to blend and has a nice, creamy consistency. Perfect! I love serums, especially when my skin feels dehydrated after a day in the sun. Aloe Vera and Manuka Honey instantly sooth the skin and Lemon Balm helps to tone and brighten the complexion. Great, refreshing treat for tired and dull skin. 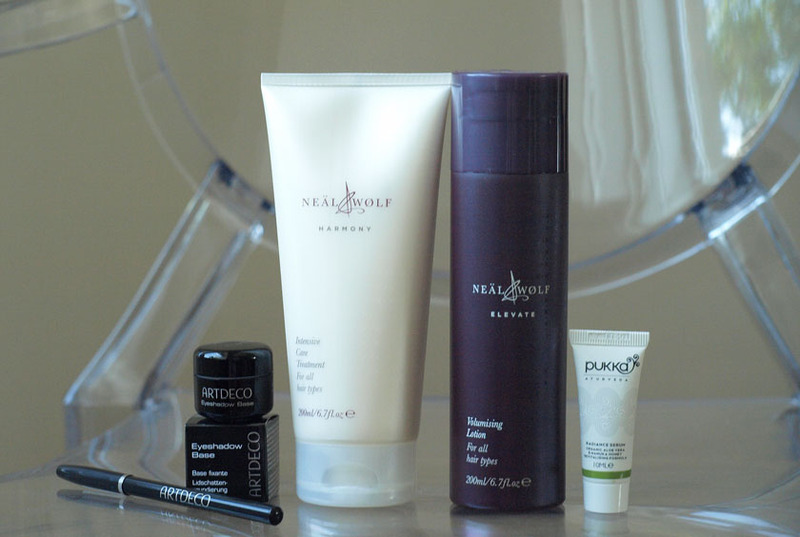 I am always happy to test new hair care treats, so I am looking forward to testing the Neal & Wolf duo. The shampoo is designed to add volume (perfect for my flat hair) and the conditioner helps to repair, nourish and add shine. I will let you know how I get on with these. I am currently trying to use up other products. Overall, I am very impressed (again!) with Beauteco's offering and I think that the box is AMAZING!!! Four full size products and a generous sample for a tenner? Yes, please!